The Galápagos Islands, ranked #4 in our countdown of '100 Ultimate Travel Experiences of a Lifetime'. 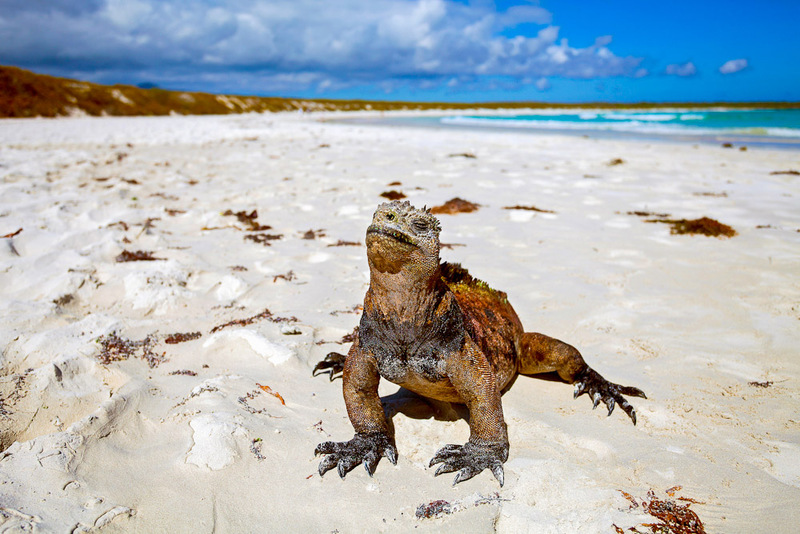 Ranked #4 in our countdown of ‘100 Ultimate Travel Experiences of a Lifetime’. 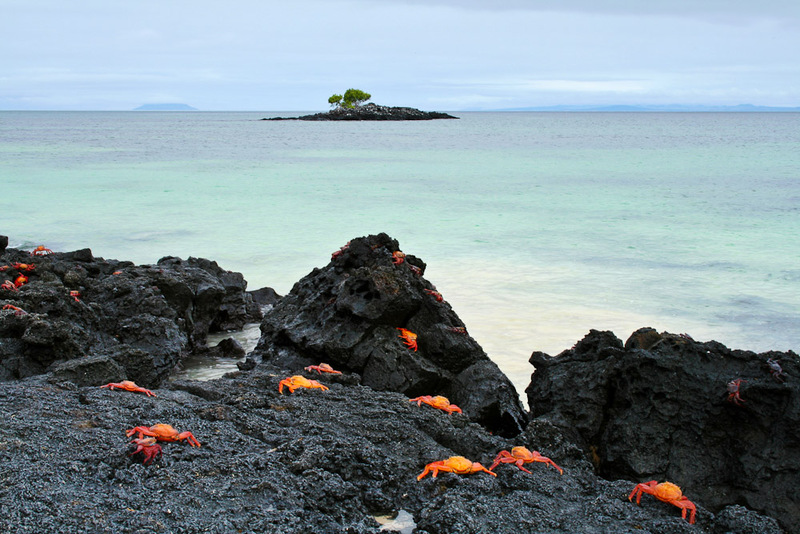 This archipelago of volcanic islands on either side of the equator in the Pacific Ocean form an Ecuadorian province, a national park and a biological marine reserve. 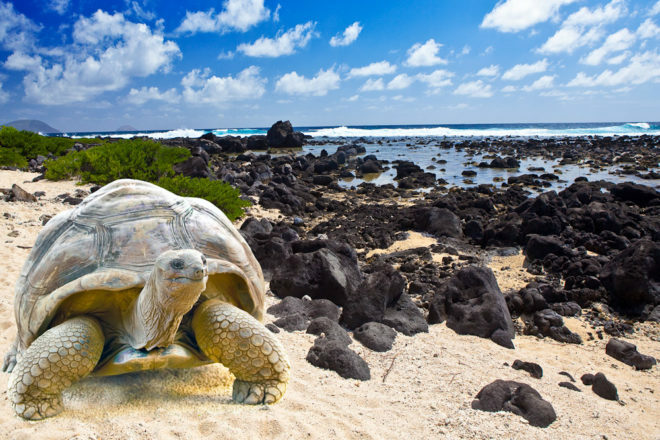 The Galápagos’ staggering number of endemic species fascinated Charles Darwin during his Beagle voyage and led to his history-altering theories of evolution and natural selection. 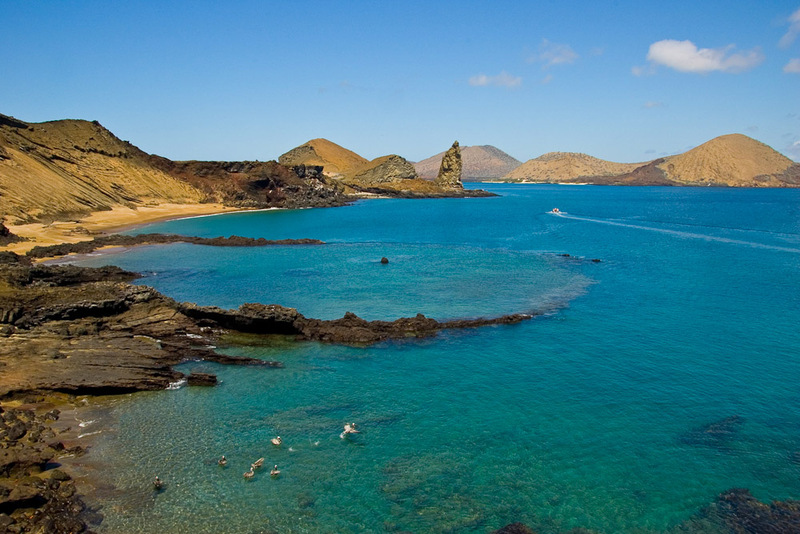 Travelling between the islands will present a dizzying array of animals, birds and reptiles, from lava lizard to marine iguana to boobies to sea lions to whales – and countless more. The most helpful hint we can give you? Make sure you have plenty of space on your memory card! Visit blog.expedia.com.au/bucket-list for more information on the Galápagos Islands. 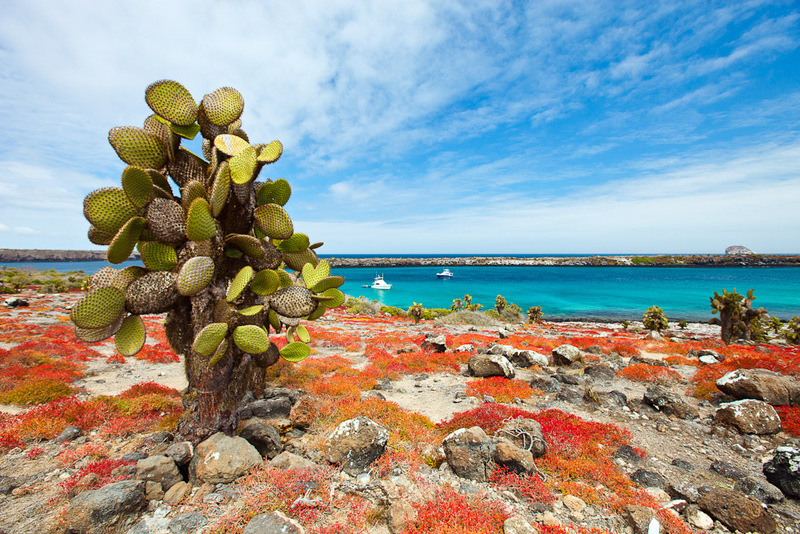 Click here to start planning your trip of a lifetime to the Galapagos Islands with G Adventures.